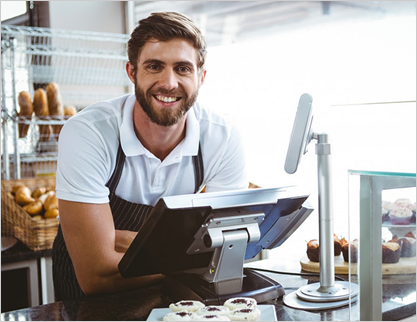 Gateway Equity provide commercial loans to Geelong business-owners looking for a tailored financial solution. Whether your project is big or small, we can help! Don’t have the required documentation for a traditional business loan? Gateway Equity can assist with our low doc business loans for Geelong investors, business-owners and entrepreneurs. Need to purchase equipment in your business’s early days or pay staff during a lull in your cash flow? Gateway Equity can assist with our convenient short term business loans in Geelong and surrounds.